 My father started in the insurance industry in 1956, and in 1986 I followed in his footsteps. Now my son and son-in-law are involved. Our purpose has always been to provide protection to people and the property that is important to them. - John Beal. We are a family owned and operated insurance brokerage serving the needs of Calgary and area since 1991. "Personal service at competitive prices" is more than just a statement; it is how we do business every day. At John Beal Insurance we pride ourselves on building relationships with our clients, we get to know you and your needs, then find the insurance product to fit. Insurance is and always has been a people business, from the farmers of the prairies setting up mutual companies in the late 1800s to help mitigate losses of one through the whole community, to now. Each client has different needs and our job is to find out those needs and put together the best policy to meet these needs. Please call, email, or visit us today for a free quote. Insurance is a people business; it’s about people helping people. People are what I enjoy most about my job, getting to know and building trust with my clients. Insurance goes back a couple generations in my family with both my father and grandfather selling insurance. John Beal Insurance was started in 1991. In 2007 Ken and I agreed to purchase John Beal Insurance from my father and we have never looked back. Currently, I hold my general level 3 license, life insurance license, and accident and sickness license. As well, I have obtained my CAIB (Canadian Accredited Insurance Broker) designation. I am married with three kids, and my wife and I strive to live a healthy, active lifestyle. We enjoy spending time hiking, camping, skiing, and cycling. In fact, I ride my bike to the office all year long! Beyond family and work, I spend time volunteering at my neighborhood church serving in a variety of positions over the years. My name is Ken Nicholas. I have been in the insurance industry since 2001, working solely at John Beal Insurance. I achieved my Canadian Accredited Insurance Broker (CAIB) designation in 2005 and my Canadian Professional Insurance Broker (CPIB) designation in 2011. My business partner, Aaron, and I purchased John Beal Insurance in 2007. Our goal is to provide great insurance products with exceptional service. This creed is how John Beal Insurance was built and has stayed in business for over 25 years. I am involved in the Kidney March and have been since 2016. This disease does not get a lot of press and the statistics regarding it are staggering. Go to their website to find out more. If you know someone with Kidney Disease, please support the drive to raise funds – http://kidneymarch.ca/. Remember: Life is too short; smile more! My name is Alex Betono. Insurance is a new career for me; helping others and working with people is something that I have been doing for a long time and I’m passionate about. 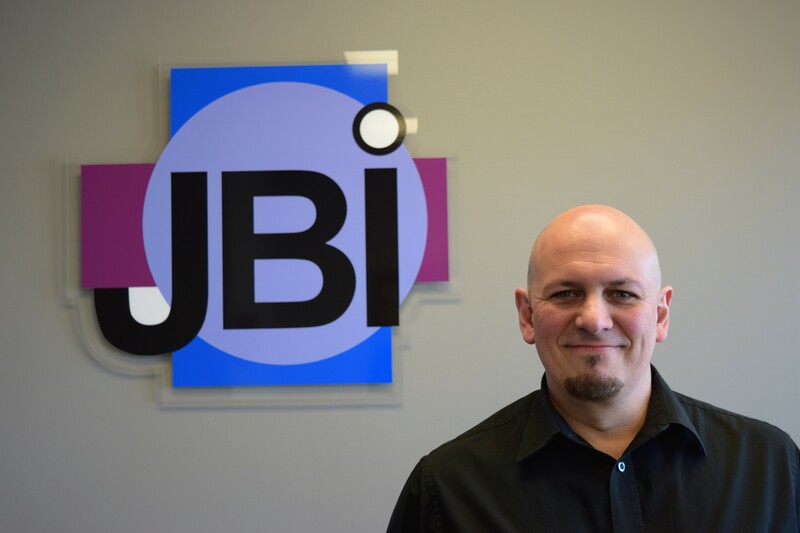 I am a former physiotherapist, musician, and retail manager who truly enjoys working at John Beal Insurance. My associates are a warm and knowledgeable group of people who help me improve every day as a professional broker you can trust with your most valued possessions. I enjoy spending my time with family and friends, hiking, and playing soccer. I’m also part of a scotch club and a vinyl records collector. Español es mi lengua materna, apreciamos su consulta en este idioma!